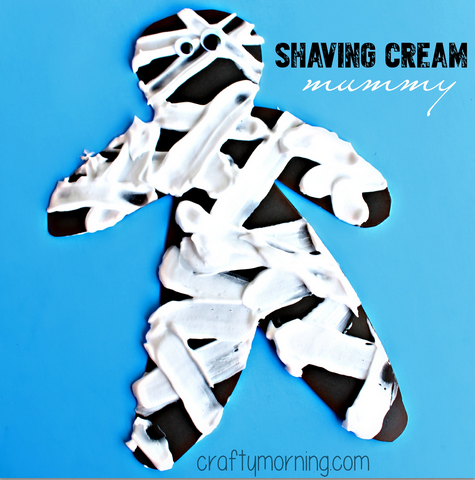 I always love using puffy paint for crafts so today we decided to make some shaving cream mummies! 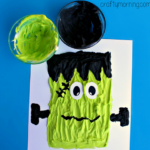 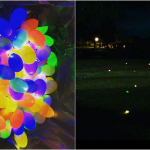 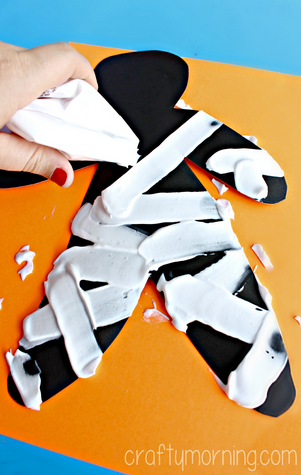 It’s a super easy Halloween art project for kids to make and it looks so cool! 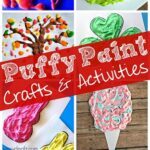 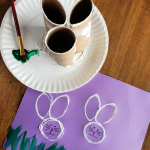 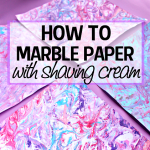 You could just use shaving cream for a fun activity but it won’t last long as it’ll dry up later, that’s why we add some glue to it. 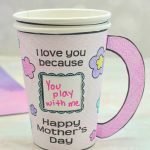 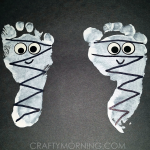 Start by hand drawing an outline of your mummy with a white crayon and cut it out. 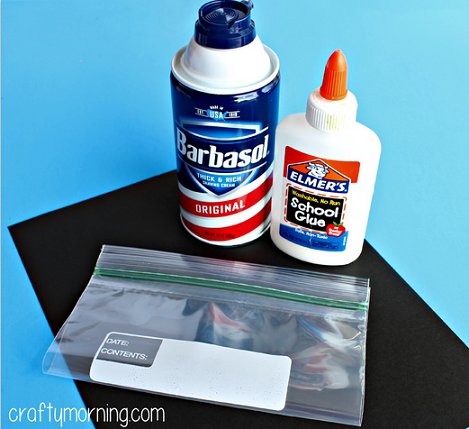 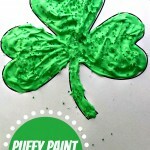 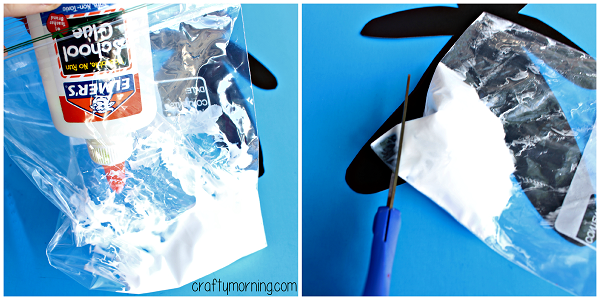 Fill the corner of a ziploc bag with shaving cream and add a little elmer’s glue to it. 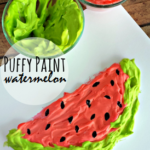 Squish it around and then cut the tip. 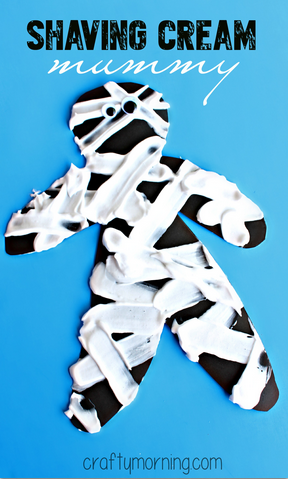 Have kids squeeze out the shaving cream in lines over the mummy’s body! 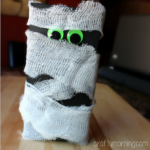 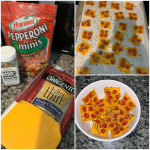 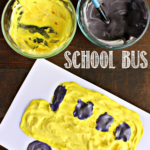 Stick on two googly eyes and let dry overnight or for a couple hours before you let the kids touch it. 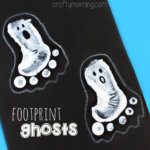 It would be a great idea to hang these up for some Halloween garland!